Cats Protection’s Bridgend Adoption Centre has been called in to help two very sick kittens that had been sold online for £360. 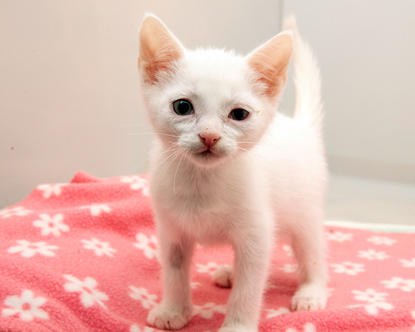 The tiny white kittens, called Daffan and Dill, were advertised by a private seller as being eight weeks old but when their new owners got them home, they quickly realised that something was wrong. The kittens were still trying to suckle and had raging diarrhoea, so they took them straight to the vet, who advised that the cats were in fact only five weeks old – too young to be away from their mother. They were also suffering from worms and one of the kittens was slightly jaundiced. Fearing that the kittens would not survive, the owners called the Bridgend Adoption Centre for help. 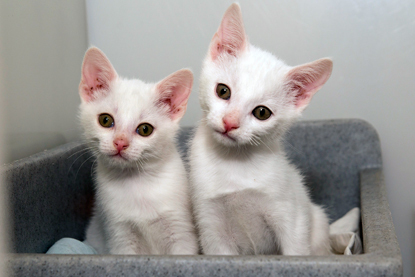 Daffan and Dill have now found their forever home, but their story highlights the risks of buying cats and kittens from private sellers online. To offer cats the same welfare protection as dogs, Cats Protection is urging the Government to consider regulating cat breeding so that potential buyers are able to go to a licensed cat breeder. The Welsh Government recently announced a consultation considering how best to address issues related to cat breeding and selling and is also calling for an update to the law on selling cats to reflect the modern age – recognising that the majority of kittens and cats are now advertised for sale online. 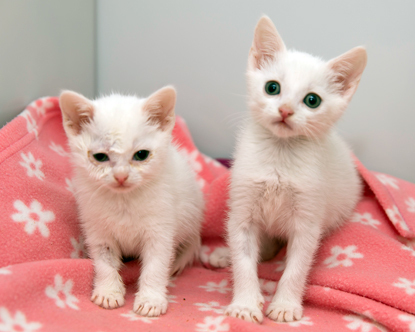 Cats Protection is asking that this should include a ban on the commercial sale of kittens under eight weeks which could have prevented Daffan and Dill from being sold at such a young age. 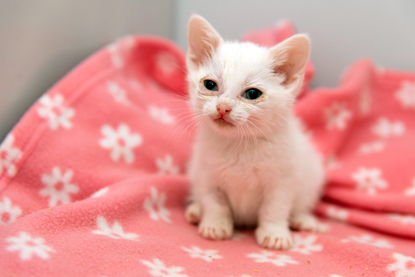 “Our branches across Wales still regularly tell us harrowing stories of kittens bred and sold that are very sick,” said Madison Rogers, Advocacy & Government Relations Officer. “It’s vital that the breeding of cats is regulated and the law on selling cats in Wales is updated to avoid such tragedies. All cats and kittens adopted from Cats Protection are health-checked, wormed, vaccinated against cat flu and enteritis, neutered where appropriate and come with a free period of pet insurance. Thank God for CPL. That is why I do the weekly lottery and buy raffle tickets regularly from them. It helps to get the desperately needed funds so that they can continue to do this marvelous work.Legislation should be passed in the house of commons to stop this barbaric act and protect these beautiful little creatures. I will help this work as best that I can.